The man known as "The Halloween Killer" will not be released from a treatment facility, at least for now. Gerald Turner murdered 9-year-old Lisa Ann French in Fond du Lac 45 years ago. A new decision by the court of appeals could keep him locked up. The child killer had a mandatory release of Feb. 1, 2018, after all his time was served. A petition in state law could prevent him from walking free. It is Wisconsin Chapter 980. Turner sexually assaulted, killed and dumped Lisa's body in a farm field, after she knocked on his door Halloween night. The 1973 case sent shockwaves through the entire community and changed the hours children can trick-or-treat to this day. Turner has been inside a secure treatment center for nearly a year because his prison sentence is up. Lawyers had been going back and forth over which county the 980 petition would be heard in. An appeals judge ruled Monday the case can move forward in Fond du Lac court. 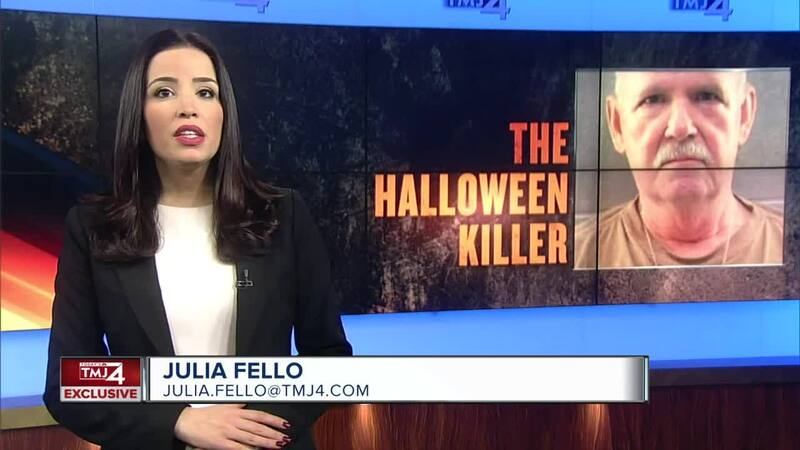 French's little sister, who is now an adult, told TODAY'S TMJ4 she and her mother hope to get off work and be at the proceedings when they are scheduled. If Turner is committed under the petition, it would not be for life. After a certain time, he again would be eligible to petition for release.